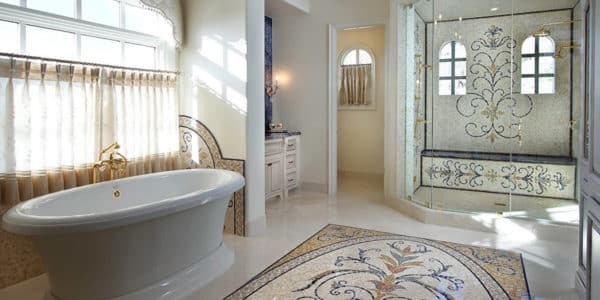 To learn more about bathroom remodeling and our processes click below. 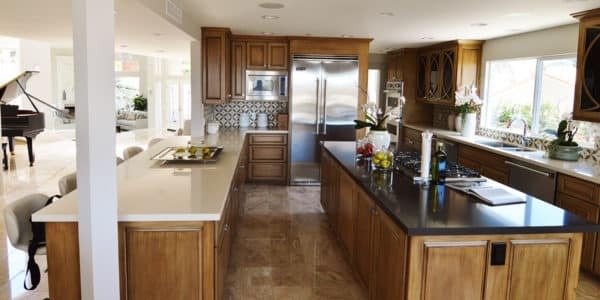 To learn more about kitchen remodeling and our processes click below. To learn more about customized tile flooring and our processes click below.